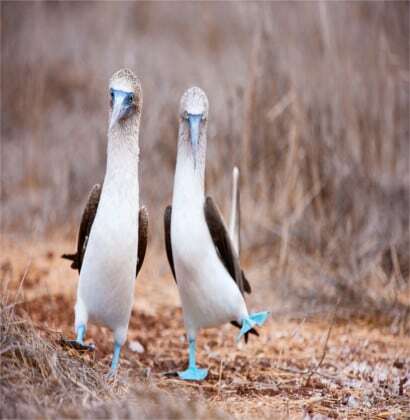 A mythic spot on earth to be discovered, the Galapagos islands. By island hopping or on a cruise. 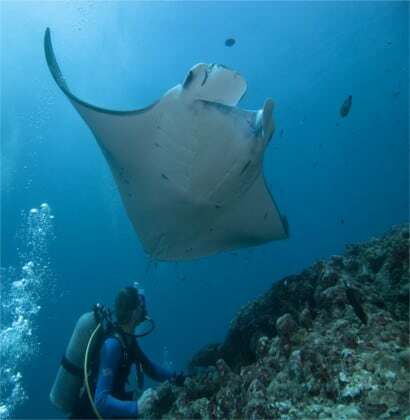 Snorkelling or diving. 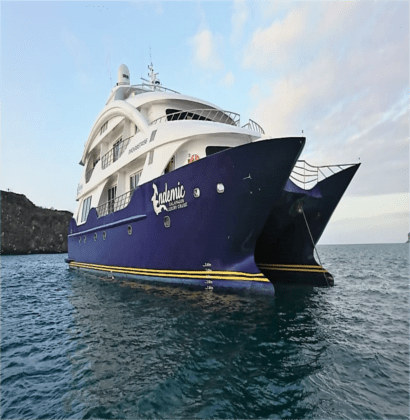 A cruise to encounter the special fauna of Galapagos. All divers dream of these islands. If the cannot do it, maybe you won’t hesitate. 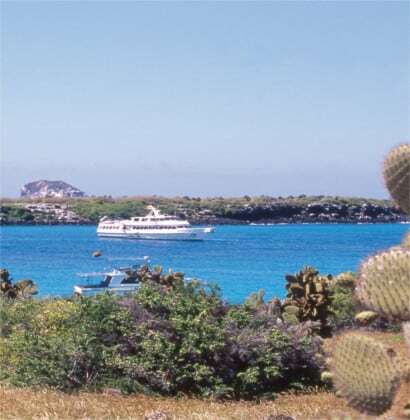 An extension to your main trip to discover from island to island the Galapagos, following Darwin’s path.